Quests and storylines are coming to Pokemon Go. Niantic has announced a big update for Pokemon Go. It all starts with Mew, the Mythical Psychic-Type Pokemon who will start appearing all over the world soon. Research tasks will go out beginning this week, bringing new activities and challenges that offer in-game rewards when completed. This is where the new storylines come in, as they will be unlocked when getting these rewards. The mystery behind Mew is one such storyline. 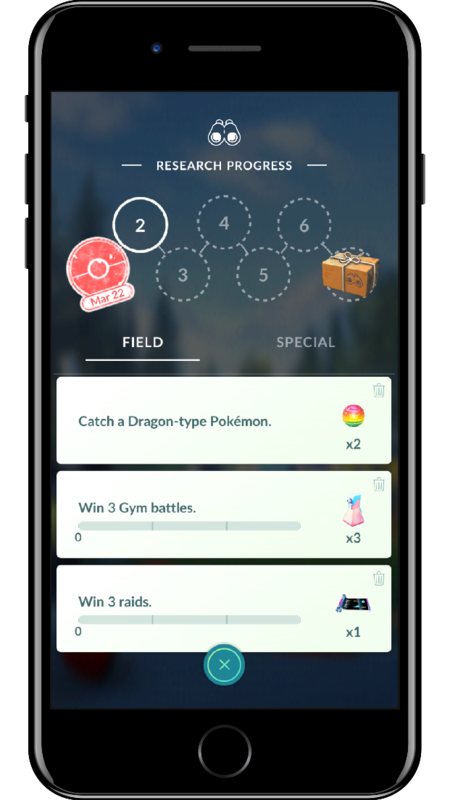 Field Research tasks, the game’s version of daily quests, will offer more challenging tasks for greater rewards. Field Research tasks are generated when spinning nearby PokeStops. There’s also another type of research called Special Research. 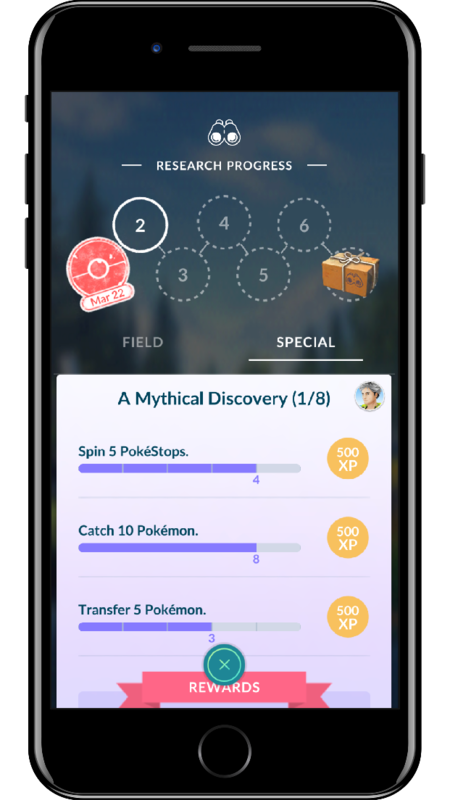 This type of quest involves Professor Willow, and through them, he will lead you on a journey of discovery. You can complete as many of these per day as you want, and you’ll be able to earn one stamp per day after completing at least one Field Research. 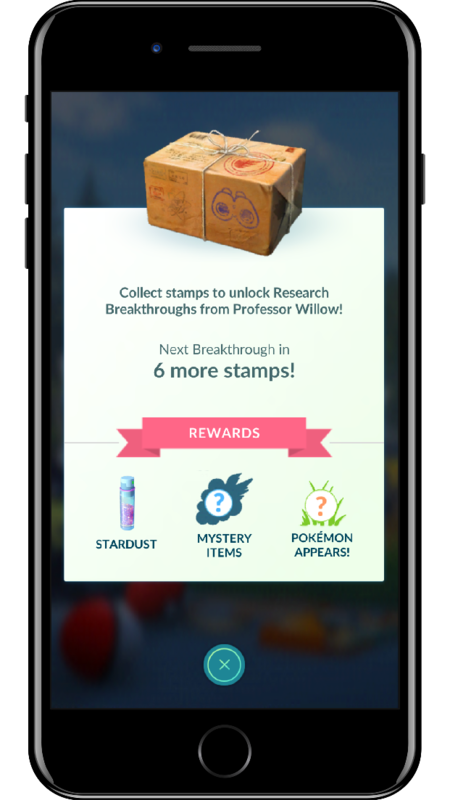 If you get seven stamps, you achieve a Research Breakthrough which unlocks better rewards. The addition of quests and storylines is not totally surprising, since much of what got announced today was previously datamined from game files.